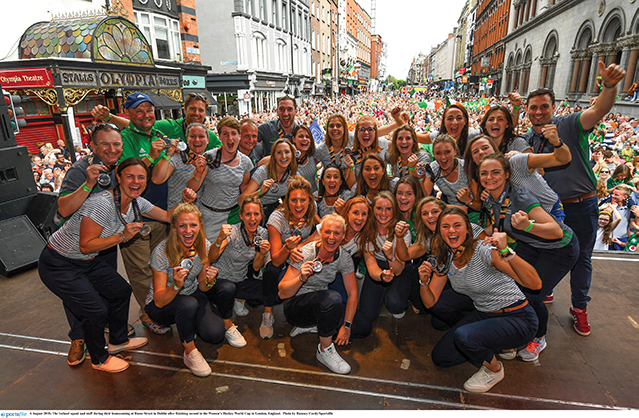 The 20×20 campaign asks people to pledge an action to support girls and women in sport in Ireland in 2019. 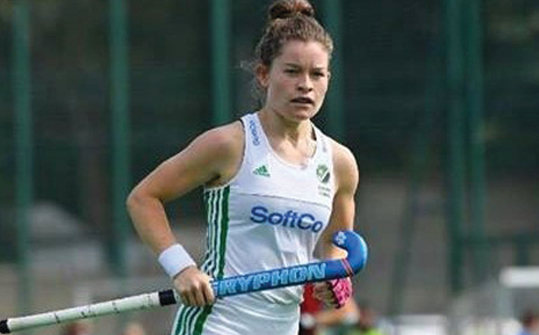 At just 19 years old Torrans already has 14 caps for Ireland and was in the reserves for the World Cup making her the youngest player in the 22-player squad. 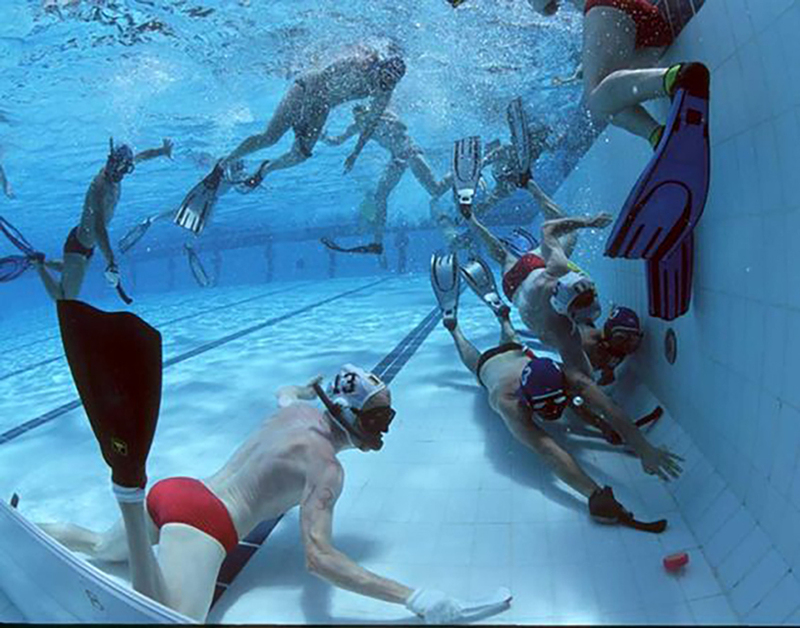 Conor Meyler, co-founder of DCU’s Underwater Hockey Club, provides an insight into the unique sport.